Shoreline Farmers Market will be at Shoreline Place (155th and Westminster, upper level by Central Market) every Saturday from 10am-3pm, through October 6th. July is almost over and we're sad about that but we also know August is really the start of the Summer here in the PNW. Leafy greens are appearing, our bellies are full of berries, and we looking for refreshing foods to keep us cool on hot days. 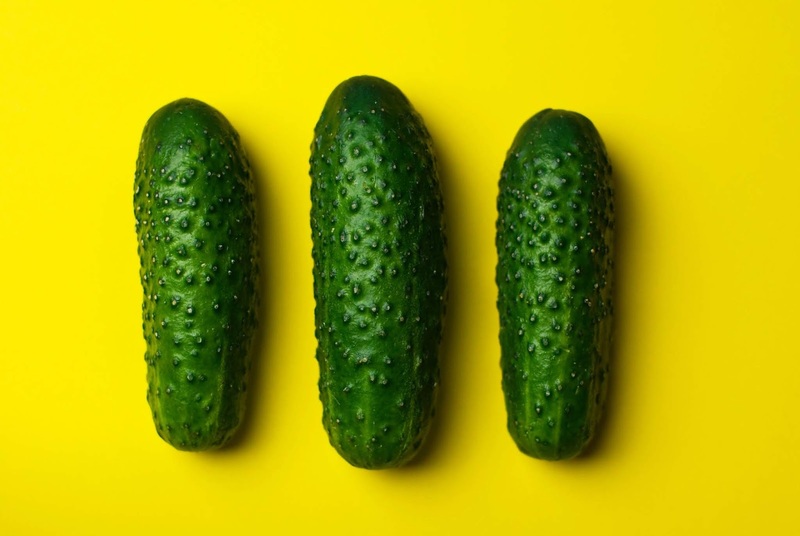 Cucumbers are a perfect go-to for refreshing and healthy option, but pickles are everyone's favorite Summer snack. Check out bon appetite's 15 quick pickle recipes here and make one for your next picnic. So much good food..... This week we will be welcoming Seoul Bowl Food Truck to the market. Specializing in Korean BBQ bowls you can customize your dish with a choice of 5 proteins and 9 side options. Also this week, El Cabrito returns to the market with their delicious southern Mexican dishes such as Barbacoa Plate, Tacos, and Carne Asada. We hope you come out and join us in celebrating the Shoreline Community. See you Saturday!